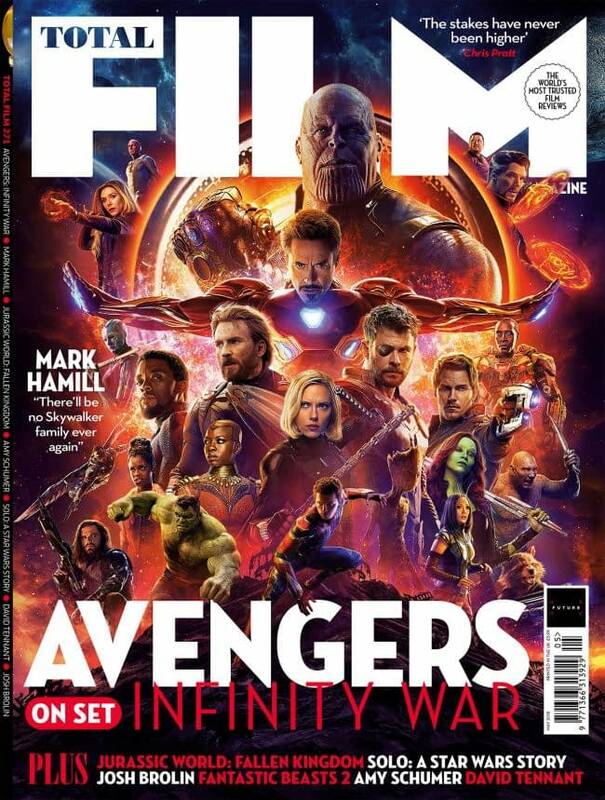 We have more images for Avengers: Infinity War and a newish magazine cover. Total Film has a cover based off of the domestic poster. 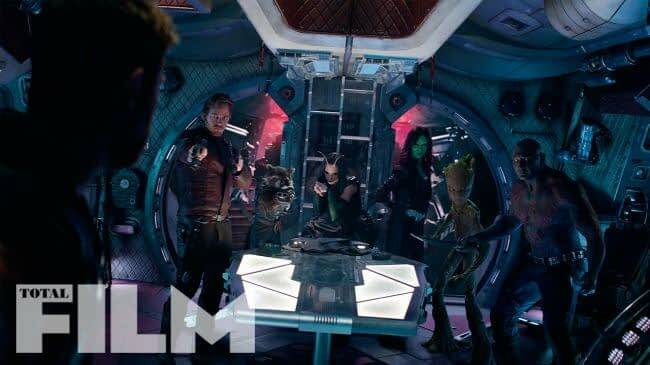 Next we have the Guardians of the Galaxy drawing their weapons against Thor. 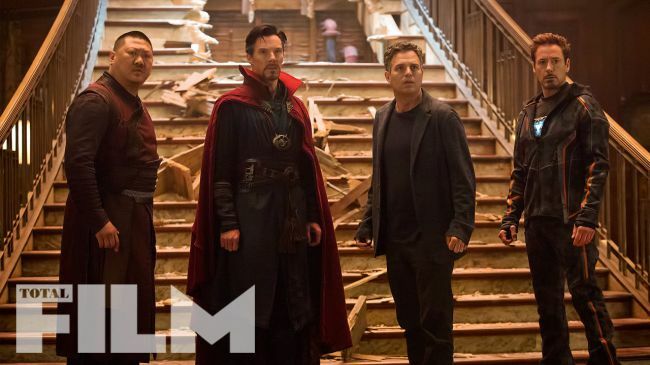 Finally, we have Iron Man, Hulk, Doctor Strange, and Wong in a shot that we’ve seen a bunch of variations in the Sanctum Sanctorum.